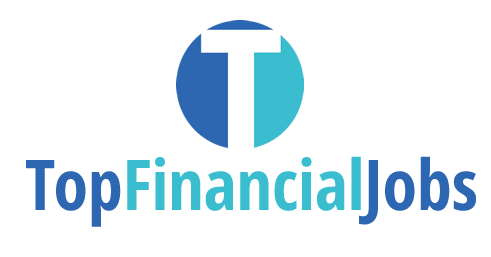 TopFinancialJobs.co.uk is a specialist accounting, banking and finance jobs site which publishes vacancies on behalf of employers and financial recruiters in London, the United Kingdom and overseas. Whether you are a recent graduate thinking about a career in the City of London, would like to train as an accountant or are interested in working in financial services, TopFinancialJobs will have the right financial career opportunity for you. We also provide an extensive financial Careers Centre in which we publish quarterly financial recruitment surveys, news from the financial jobs market, answer your career related queries and offer advice on writing a successful CV and how to succeed in interviews. If you have any ideas about how we can improve our site and services, TopFinancialJobs would love to hear from you. Please email your feedback to info@topfinancialjobs.co.uk.